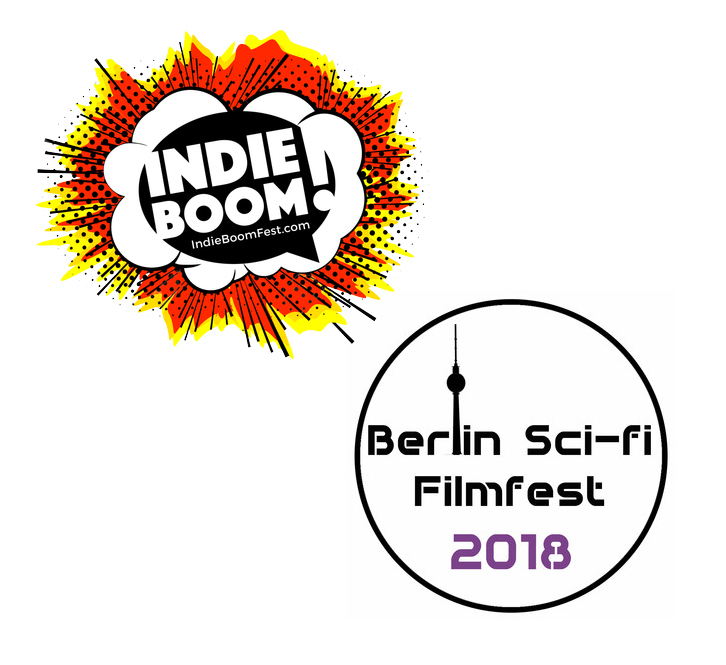 Author Jonathan LanePosted on July 24, 2018 July 24, 2018 Categories NewsTags Berlin Sci-Fi Filmfest, Independent Film Festival, IndieBOOM!8 Comments on It’s time to enter YOUR fan film into a real FILM FESTIVAL! 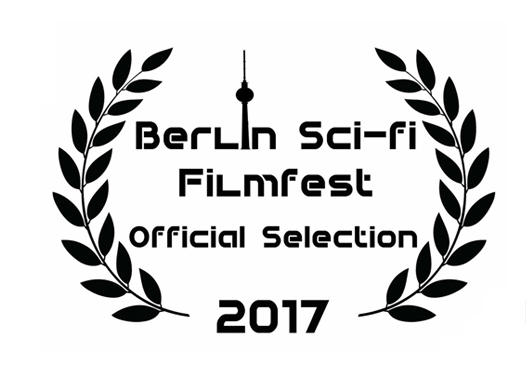 INDIE FILM FESTIVALS are starting to add a NEW category: FAN FILMS! While studios like Paramount, CBS, Warner Brothers, Disney, Fox, and others try to figure out what to do about fan films, Independent Film Festivals already have a solution: CREATE SPECIAL CATEGORIES FOR THEM! Up until recently, if you were a Star Trek fan film, your options were pretty limited when it came to entering your production into a film festival or contest. For the last few years, the annual Treklanta convention has held the Independent Star Trek Film Awards (now called the “Bjos”). Obviously, entries are limited to only Star Trek fan films. And then there are the independent film festivals that allow entrants from all genres and production backgrounds. There’s a lot of these. In fact, Prelude to Axanar won awards in 19 different film festivals, including the Los Angeles Independent Film Festival, Creative Arts Film Festival, Widescreen Film & Music Video Festival, Nevada Film Festival, IndieFEST Film Awards, and California International Shorts Festival. Star Trek Continues has also taken in its fair share of awards at the Accolade Global Film Competition, The Burbank International Film Awards, and most recently was given awards in five categories of the International Independent Film Awards. And while some award shows, like the Geekie Awards, limit the range of entrees to specific genres like sci-fi, fantasy, horror, etc., Trek fan films are still competing with “real” independent films with professional production teams and budgets that are often into the six or even seven figures. Micro-budget Trek fan productions often face almost insurmountable competition. And if the awards show is not limited to just sci-fi and related genres, the competition becomes even more wide ranging. With high budgets, Hollywood actors, and professional production quality, Prelude to Axanar and Star Trek Continues were able to make their mark. against stiff competition. But with the guidelines now limiting how much fan films can spend and who can work on them, will Star Trek fan films be able to be competitive again in film festivals? Author Jonathan LanePosted on October 23, 2017 October 24, 2017 Categories NewsTags Berlin Sci-Fi Filmfest, Independent Film Festival2 Comments on INDIE FILM FESTIVALS are starting to add a NEW category: FAN FILMS!